Francis Joseph Sibrava, III, 73, passed away August 12, 2018 at Huntersville Health and Rehabilitation Center. Frank was born on July 4, 1945 to the late Francis and Fredericka Sibrava in Jackson Heights, NY. 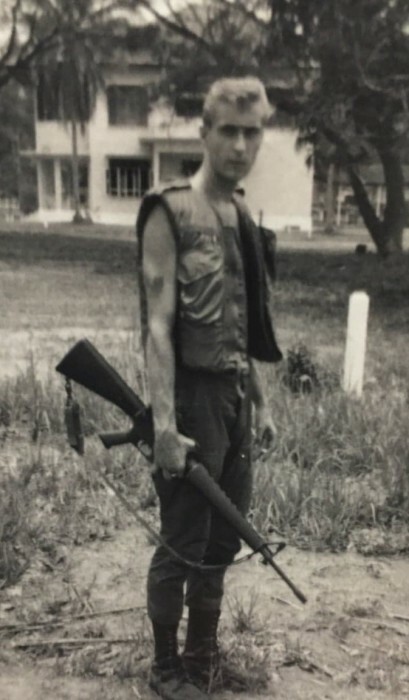 Frank was a veteran of the United States Army and served his country during the Vietnam war. He had a special place in his heart for his dogs. He is survived by his children Lisa Murphy (Thomas), Francis Sibrava (Sarah), Jennifer Sibrava (Rachael), Kathleen Mishak (Billy) and grand children Sean, Erin, Ryan, Highland, Kintree, Damian and Dominic. He is preceded in death by his wife Mary Sibrava.